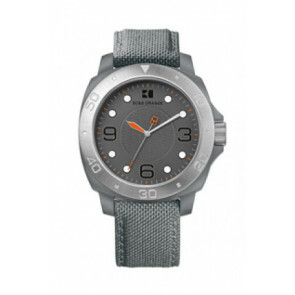 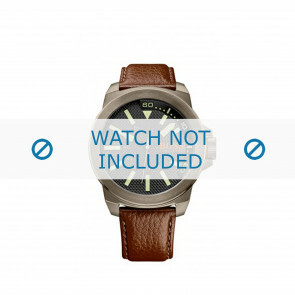 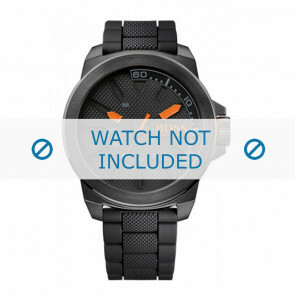 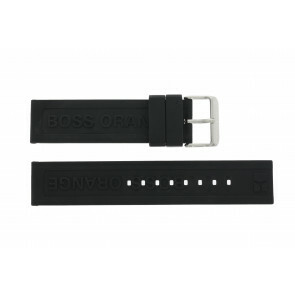 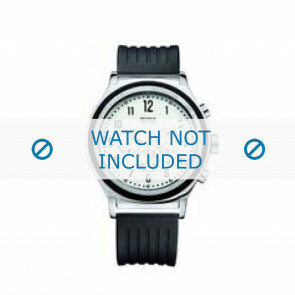 Hugo Boss watch straps: order your original replacement watch straps from Hugo Boss now at Watchstraps-batteries.com! 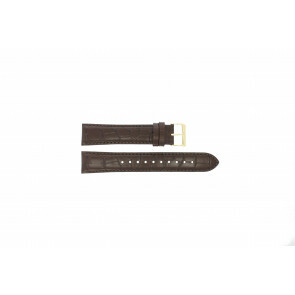 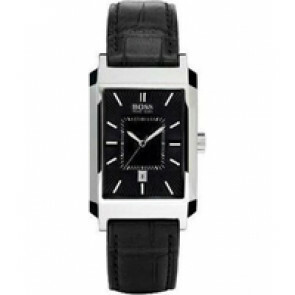 We offer you a wide range of Hugo Boss watch bands, from the most popular models to the less popular models. 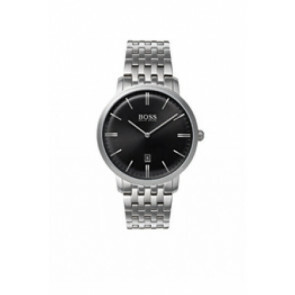 Do you have any questions regarding your Hugo Boss watch or are you just looking for a new watch strap for your Hugo Boss watch? 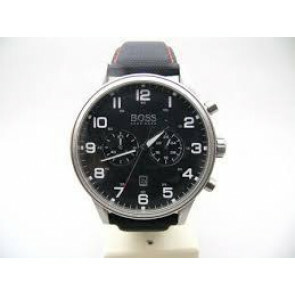 You can always contact us for all your questions. 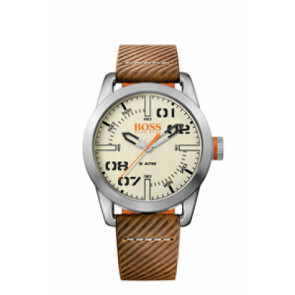 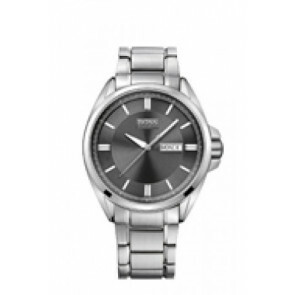 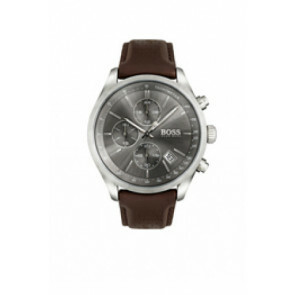 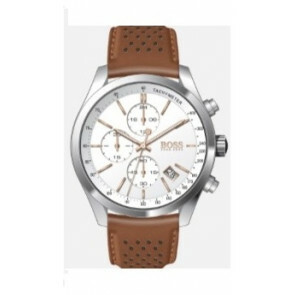 We also have our own experienced watch repair service for Hugo Boss watches. 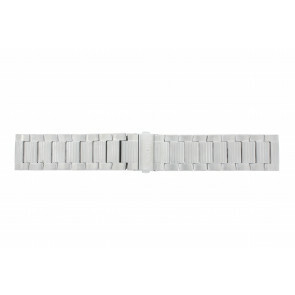 Please contact us also if you would like to know more about our repair service. 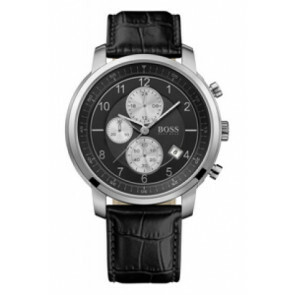 Are you looking for an Hugo Boss watch strap or any other watch part for your Hugo Boss watch, but you can’t find a specific model in our webshop?